Are you still using expensive security surveillance system equipment? In this manual we are going to disclose a secret how to make your video surveillance cheaper than DVR with Raspberry Pi board. 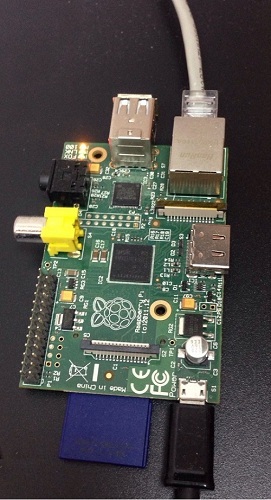 For this you will need Raspberry Pi board computer, Xeoma and a simple IP camera. 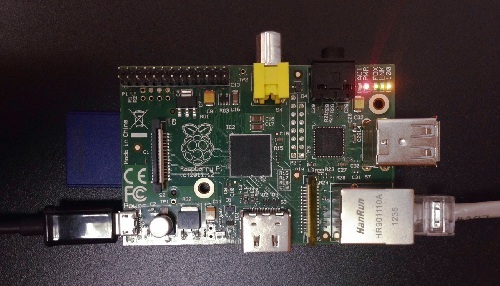 You can easily buy Rasberry Pi board on eBay for $20 and Raspberry Pi 2 for $40. 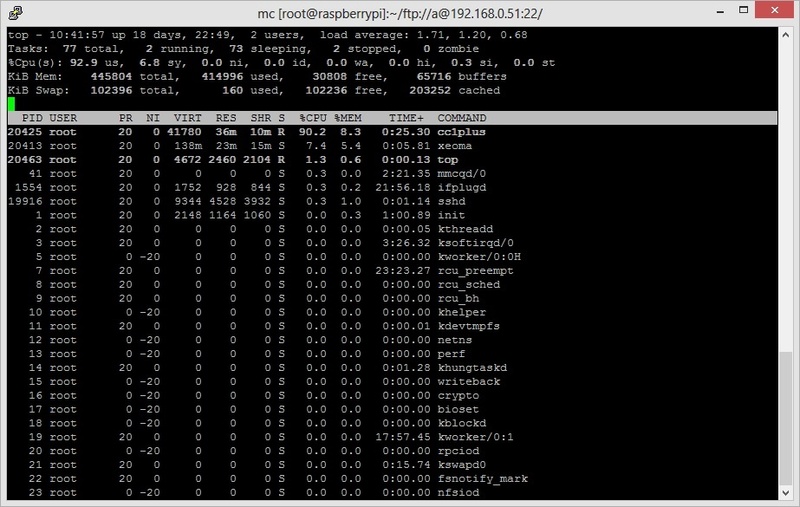 To create security surveillance system with Raspberry Pi board as an alternative to DVR systems, first of all you need to install an operating system on to the bare board. 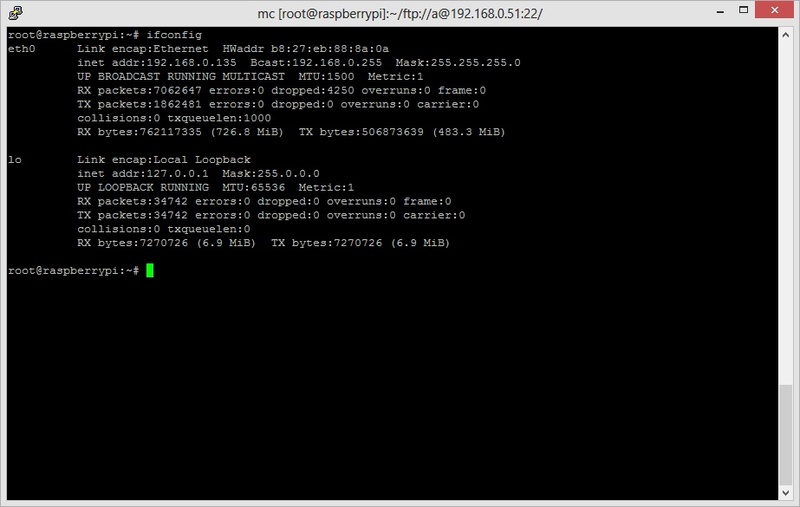 This works for Raspberry 2 and 3. We do need to warn you, though: that driver is considered experimental, so it’s possible for it to crash. As you can see, security surveillance system with Raspberry Pi board and a couple of IP cameras or web cameras is easier to create and cheaper than using DVR system.